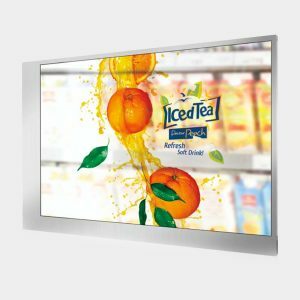 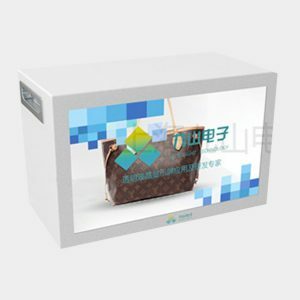 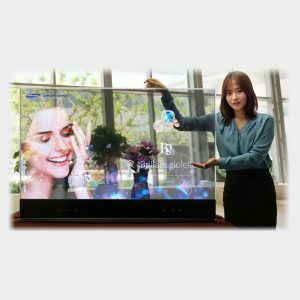 Transparent LCDs give a new option for digital advertising and signage. 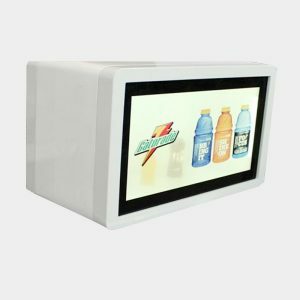 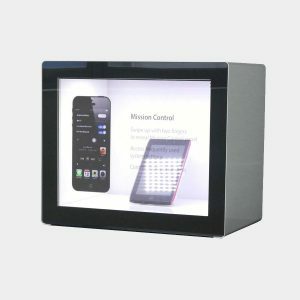 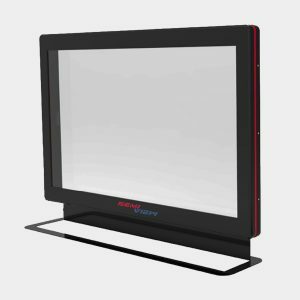 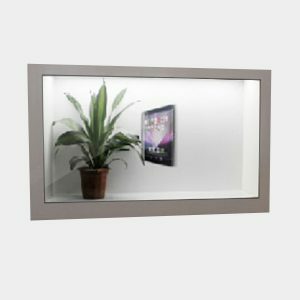 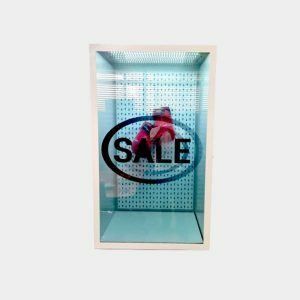 With the ability to see through the screen whilst still showing moving or still adverts, the transparent LCD is perfect for store window displays. 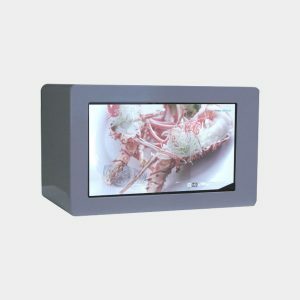 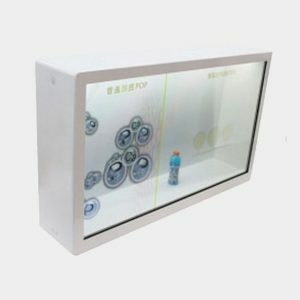 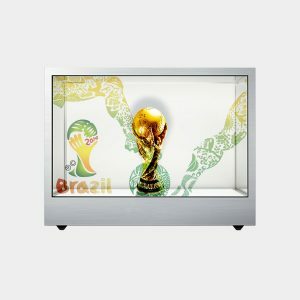 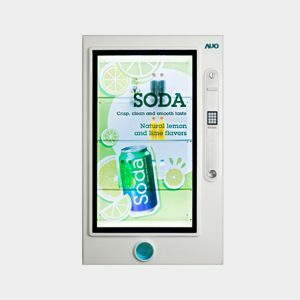 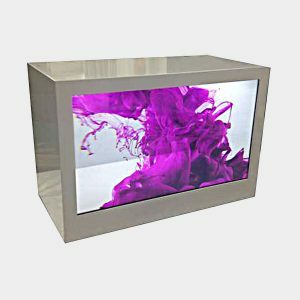 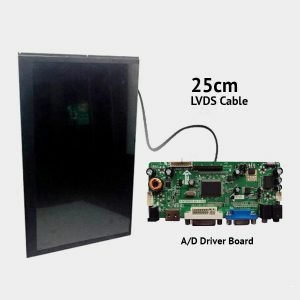 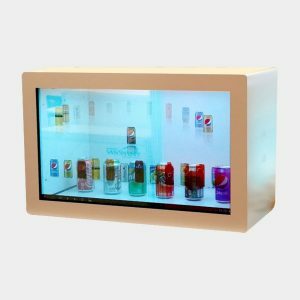 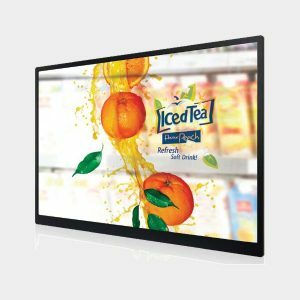 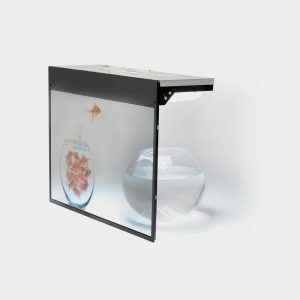 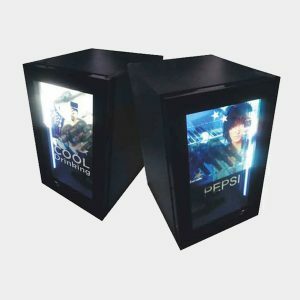 These transparent LCDs are also available in custom refrigerators and display cases.